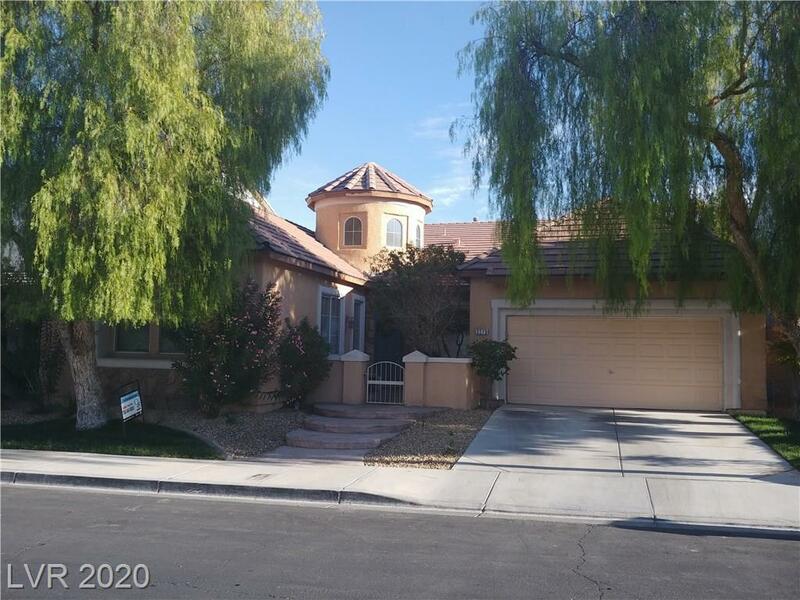 Beautiful 1 story home in the wonderful & peaceful Anthem community. Home features a huge master bedroom with a retreat & a spacious junior master with an attached bathroom. Kitchen includes all appliances, granite countertops & a breakfast bar. Home has 3 spacious bedrooms & 3 bathrooms with a shower plus another half bathroom. The backyard has fruit trees, a fire pit & built in BBQ grill & there is a front courtyard.